When I arrive, snowflakes still melting on my clothes, I enter to find the place deserted and silent. I decide to take a look around. On the left-hand side of the garage space are shelves stacked with regular car accessories: brake disks, replacement headlamps, plastic bottles of motor oil and the like. Over on the other side of the room, however, things get considerably more interesting – there are martini glasses, packs of playing cards, bottles of aftershave, books, posters and other items of merchandise, every little bit of it etched, emblazoned, stamped or printed with a 007TM logo. Engrossed in all the Bond paraphenalia, I’m startled when a figure appears at the back of the workshop, scaring the living daylights out of me. I resist the urge to say I’ve been expecting him, and stretch out my hand in greeting. This is the man formerly known as Gunnar Schäfer, but following a successful change of name in 2007, now Gunnar Bond James Schäfer. To colleagues and locals, it’s plain Mr Bond, including at the neighbourhood pizzeria, where he convinced the owners to create a special 007 pizza. 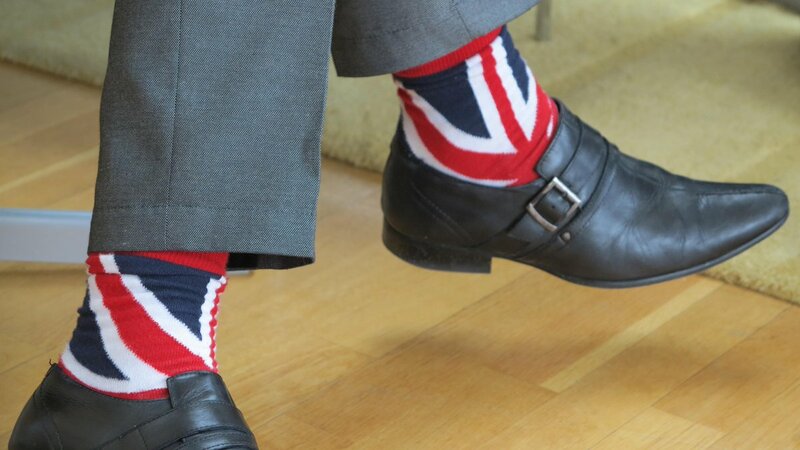 The 56-year-old Swede actually makes a very passable, Timothy Daltonesque Bond – he’s slim and strong looking, with a chiselled jaw and sweptback hair – but this is obviously a dress-down day. Instead of the tuxedo, he’s wearing a black zip-up cardigan and plain black trousers, like something Bond might wear after an alpine ski session. Or a day spent doing odd jobs in a shop that sells car parts. It’s not just a car-parts shop though – the space also doubles as Gunnar’s very own James Bond museum and gift shop. ”I thought we could start with a little video,” he says and leads me through to a 20-seat cinema. From the self-produced film that follows, it becomes clear that this Bond thing is more than just a hobby. He drives a car with the number plate 007 JB. He named his house GoldenEye, after Bond author Ian Fleming’s Jamaican residence, and has the number 007 above the door. Confusingly, he actually lives at number ten. Gunnar dates the start of his obsession to 1965, when his older brother took him to see his first Bond film. Its fruition didn’t come until almost 40 years later, when in 2003 he opened his museum. The impressive collection runs to some 40,000 pieces and includes a pistol used in The Man with the Golden Gun, a 007 toilet with Bond silhouette in mosaic on the floor, and a bar area, where vodka martinis are served to Bond fans and non-fans alike, along with the opportunity to play blackjack in Gunnar’s mini Casino Royale. Fittingly for a man with a front as a car-parts salesman, the best exhibits are the vehicles. As well as a racing-green Jaguar E-type made in 1962 – the same year Dr No was released – Gunnar owns the actual metallic blue BMW Z3 Pierce Brosnan drove for the filming of GoldenEye. This car, Gunnar says, is the single most expensive item in a collection he estimates to be worth between SEK5 and SEK10 million (€590,000-€1.18m). 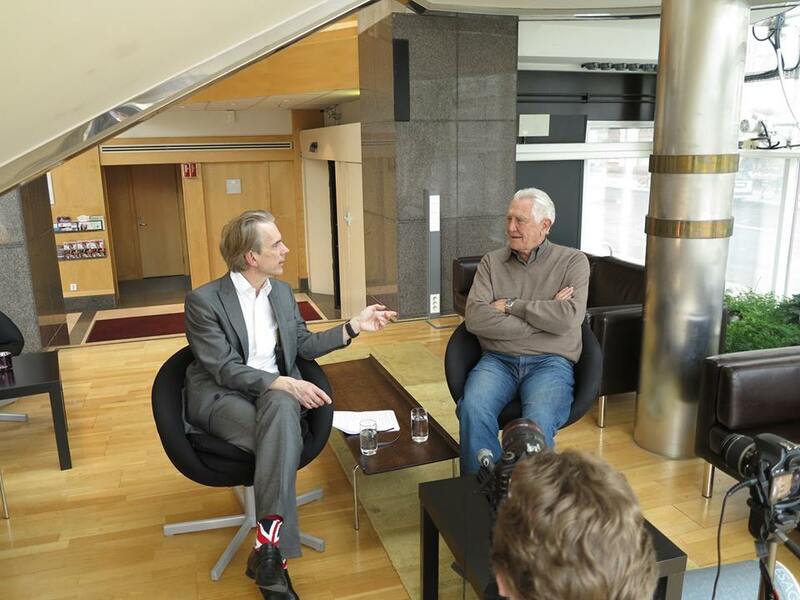 As we chat, he opens up more about the reasons for wanting to be like Bond and his creator Ian Fleming, who he affectionately calls ”Papa Fleming”. ”When I was two years old, my dad went to Germany to find his relatives,” he explains. ”We never heard anything from him again. Interpol searched for him for 10 years before they declared him dead. I still don’t know what happened to him. Although he’s never stopped searching for clues about the past, Gunnar has his sights set on the future. His website attracts millions of Bond fans every year and he’s hoping to take some of his exhibits on tour to other parts of the world. He’s even going to start making more appearances as a lookalike. And, of course, he wants to collect more stuff. 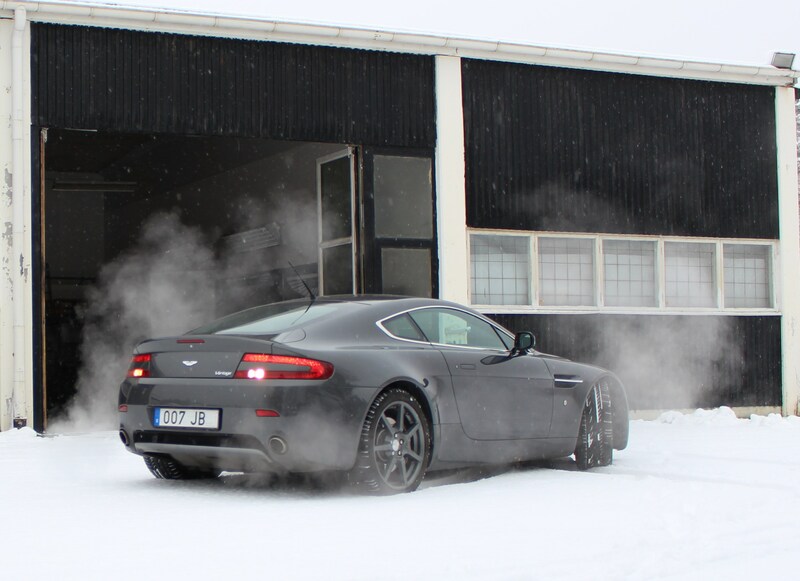 For a Bond obsessive like Gunnar, it seems the world is not enough. 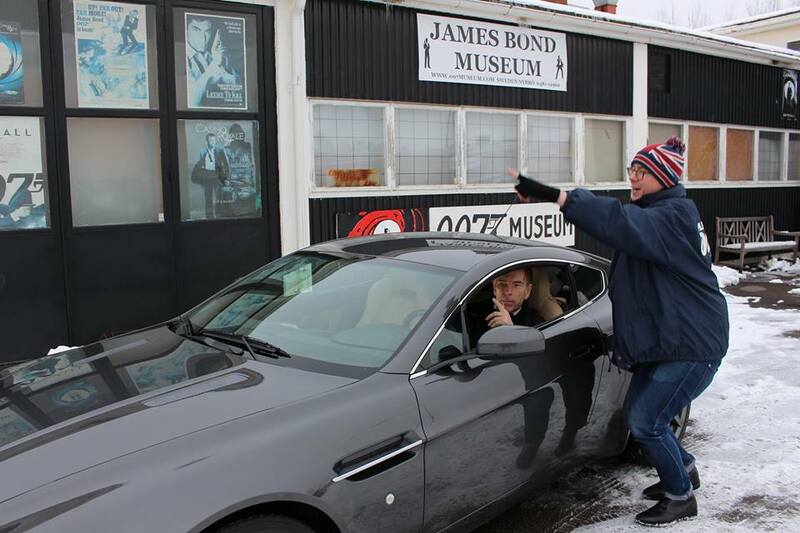 Nybros James Bond Flyger runt i världen. Lyckats göra reklam för lilla Nybro ute i stora världen. I aprils utgåva av Norwegian Magazine presenteras Nybros egen James Bond Gunnar Schäfer på ett helt uppslag. Flygbolaget Norwegian är det näst största flygbolaget i Skandinavien och det tredje största lågprisbolaget i Europa med 331 linjer till 120 destinationer i Nordafrika och Mellanöstern. 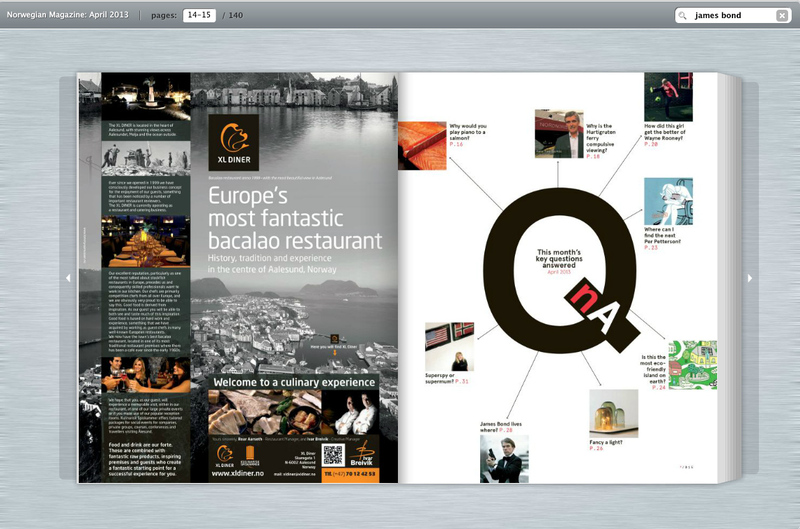 70 procent av alla dem som reser med flygbolaget läser Norwegian Inflight Magazine, så det blir ett stort antal passagerare som nu får veta var någonstans James Bond bor. För det är nämligen månadens nyckelfråga för Norwegian Magazine. 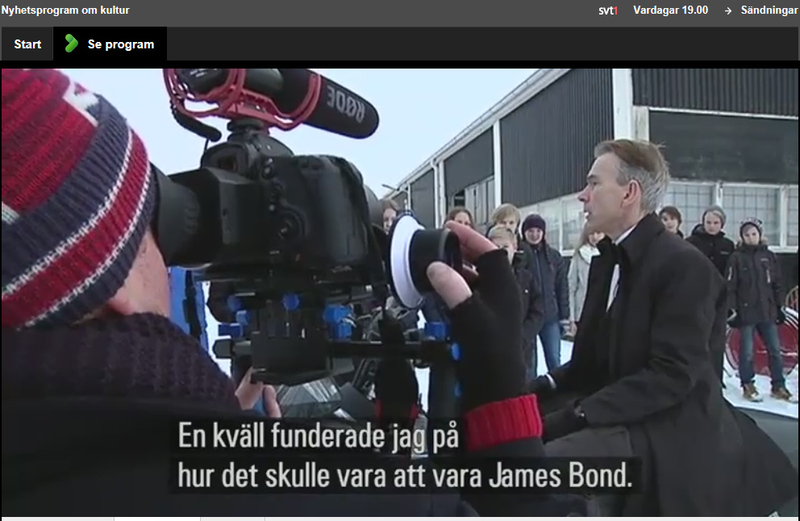 Då har han kommit in i 007museet där han träffar Gunnar Bond som han beskiver som en vältränad och stilig Timothy Daltonlik James Bond, som kör en bil med nummerplåten 007 JB och som bor i ett hus som heter Goldeneye men som till vardags jobbar med bildelar. Tillsammans med storheter som Alice Babas, ABBA, Charlotte Pirelli, bröderna Herreys, Loreen och nya melodifestivalvinnaren Robin Stjernberg, i ett stort reportage om melodifestivalen, är Nybros egen James Bond den ende svensk som finns i det norska magasinet. 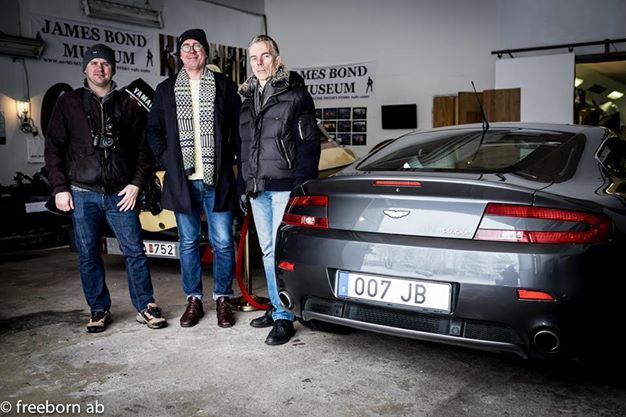 Norwegian’s inflight magazine april 2013 intevju with James Bond in his James Bond 007 Museum Sweden Nybro. Why You’ll Love it: You’ll understand the magnetic James Bond like you never have before against the backdrop of Jamaica’s independence from British Rule. 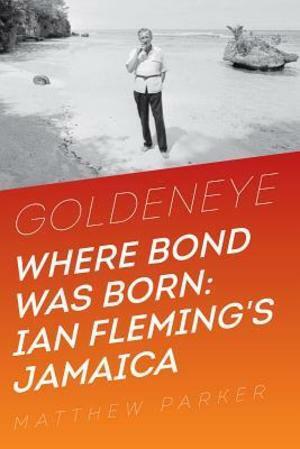 Description: For two months every year, from 1946 to his death 18 years later, Ian Fleming lived at Goldeneye, the house he built on a point of high land overlooking a small white sand beach on Jamaica’s stunning north coast. All the James Bond novels and stories were written here. Goldeneye explores the huge influence of Jamaica on the creation of Fleming’s iconic post-war hero. It also examines his Jamaican friendships—his extraordinary circle included Errol Flynn, the Oliviers, international politicians and British royalty, as well as his close neighbor Noel Coward—and trace his changing relationship with Ann Charteris and the emergence of Blanche Blackwell as his Jamaican soulmate.